Upon review of the second quarter, Jeffrey Gibson, Manager of Sotheby’s International Realty’s Wine Country Brokerage is pleased to announce that the Q2 report shows the strongest growth in years, according to the Bay Area Real Estate Information Services. Throughout Wine Country, the overall sales of single family homes priced above $500,000 have increased significantly. The overall sales volume in Napa Valley continues the climb, increasing by 26%. Sonoma Valley has increased by 10%. Sonoma Valley – Average Sales Price increase of 10%, 11% decrease in Closed Unites/Number of Sides, and Closed Volume decrease of 2% for homes priced over $1,000,000. 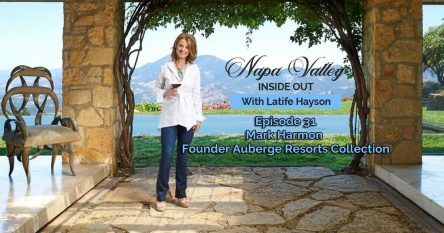 City of Napa – Average Sales Price increase of 18%, 55% increase in Closed Units/Number of Sides, and Closed Volume increase of 82% for homes priced over $1,000,000. St. Helena – Average Sales Price increase of 58%, 20% increase in Closed Units/Number of Sides, and Closed Volume increase of 90% for homes priced over $1,000,000. 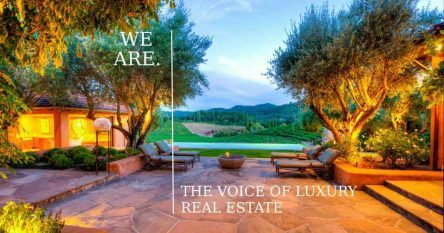 Healdsburg – Average Sales Price increase of 49%, 10% decrease in Closed Units/Number of Sides, and Closed Volume increase of 34% for homes priced over $1,000,000.